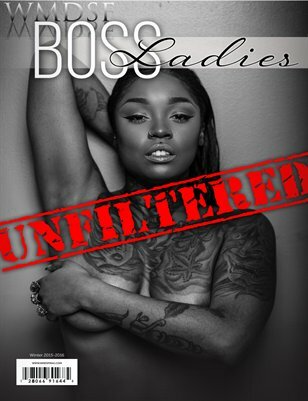 WMDSF Boss Ladies Magazine presents our Unfiltered Edition, Raw & in your face. Get a chance to see S.I.R. exposed revealing all her little secrets, Motherhood: A Gift & A Curse, touching story of over coming adversity, and raw unedited truth as never told before through photography.